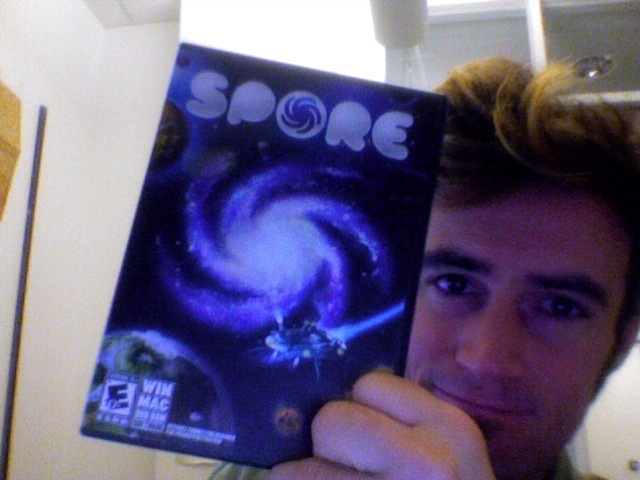 I got a new video game for the Mac – spore! I really wanted to give it a try last night, but my DVD drive stopped working on my MacBook Pro. 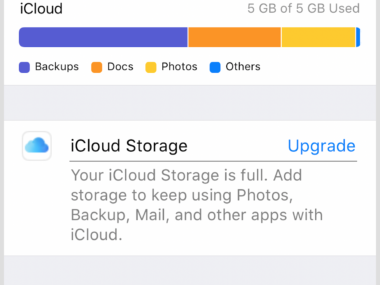 Luckily, there are known hacks posted on the web for how to turn on the “Remote Disk” sharing that was added for the MacBook Air. This let me install it at working using one of the DVD drives on one of my other machines. 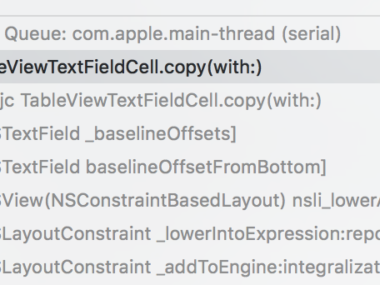 I would have done it at home, but the two other Macs at home are still PPC running Tiger.